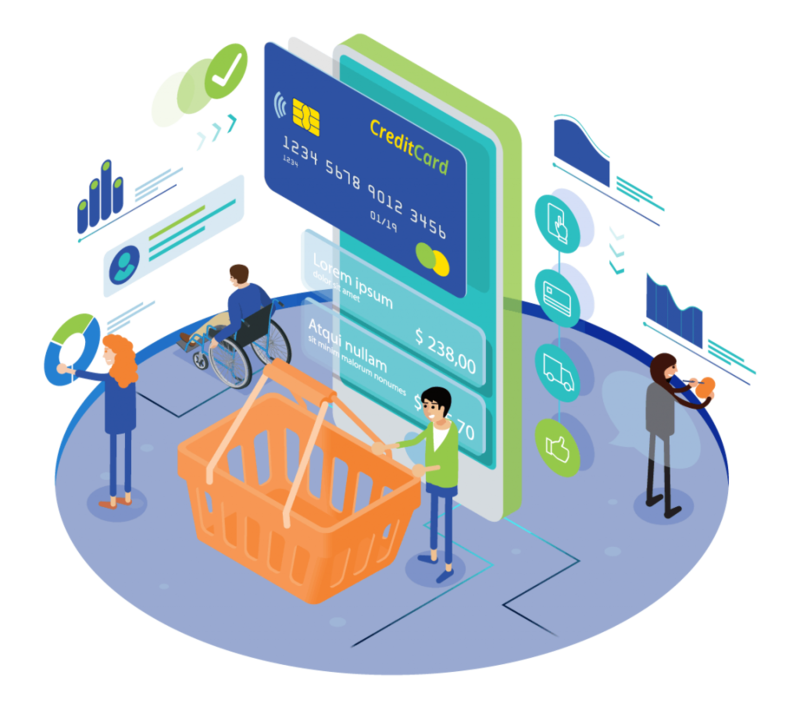 As online retail and eCommerce stores continue to be one of the most powerful lead generating tactics to turn traffic in $, you need to ensure you’re finding easy, simple fixes from your analytics to ensure measurable, effective outcomes that can have huge financial returns. Don’t lose out on all those opportunities because your analytics platform wasn’t able to fulfill your needs. If your customers come to your site and find it unhelpful, cluttered and painful to navigate through, then you’ll see diminishing returns. 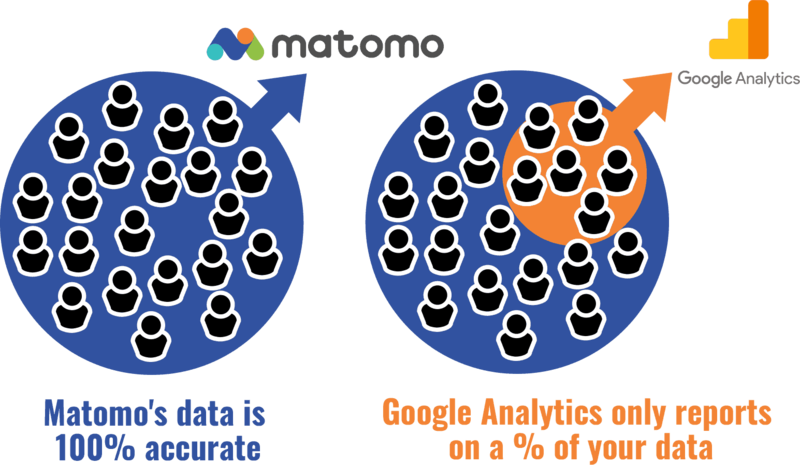 With Matomo, you will learn which marketing channels are working for you, so not only are you increasing the conversion rate of existing traffic, you’re able to determine which marketing campaigns are driving new traffic through. Turning your website into a revenue generating machine. On top of all this is Matomo’s unique dedication to providing a platform which gives you 100% data ownership. This means you stay in full control knowing that your data and user privacy is protected. If your website’s overall purpose is to drive revenue, the Ecommerce feature will give you powerful insights into purchasing activity and behaviour; what channels are driving sales and to what extent; how many of your customers are leaving your website before purchasing, and you’ll get a deep understanding of what days peaked for your sales and what days did not. Also, understand what’s making customers abandon their carts and not completing the sale. Matomo’s conversion optimization features are there to maximise the impact of your website on your bottom line by maximising conversions from existing traffic. You do this by discovering and fixing pain points of where visitors may be getting lost and learning what content or page layouts connect with your visitors. Form Analytics gives you powerful insights into how your visitors interact with your forms (like cart and checkout forms). This feature adds many new segments, reports and widgets to your Matomo that help you find the pain points in your forms. This lets you ultimately optimise your forms and maximise your success. 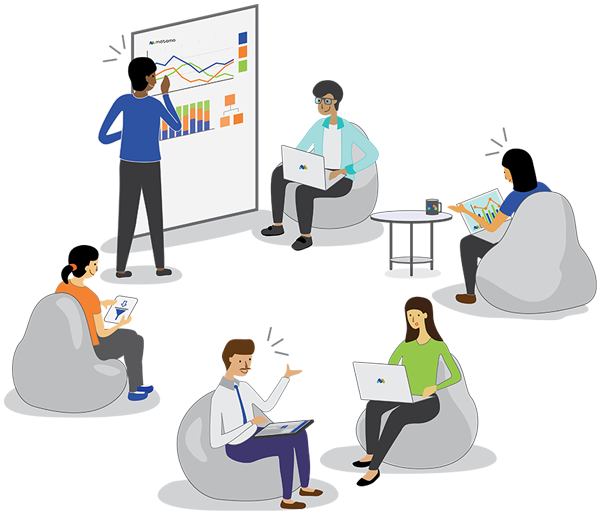 Open up a whole new world of insights by choosing from over 200 different dimensions and metrics to get the actionable insights you need. 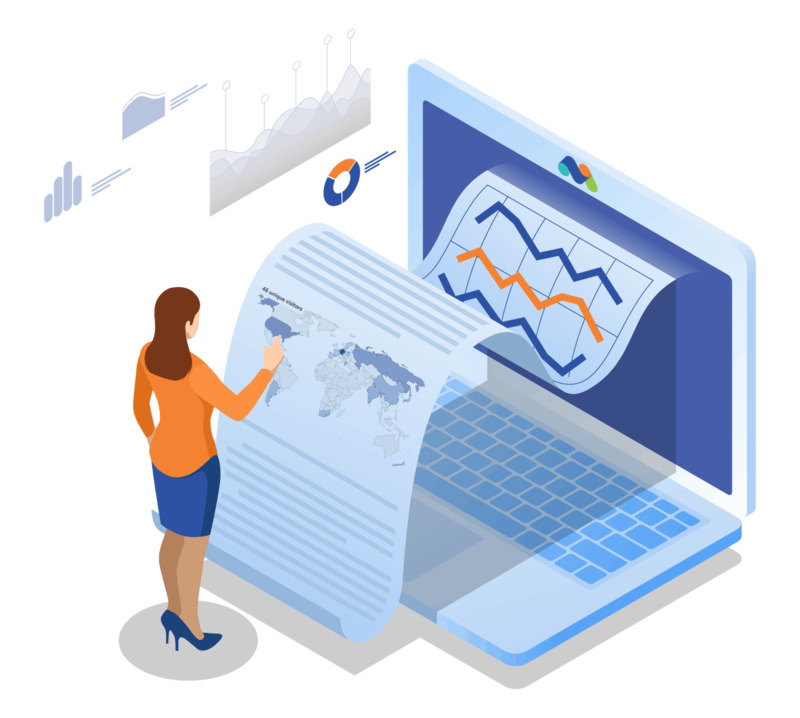 Instead of standard predefined reports, you can look into any metrics you find valuable for visitor behaviour; content behaviour; search engine keywords reporting; your custom campaigns; times of day and devices. Get insights you would’ve never been able to identify, otherwise. For example, knowing that your customers are likely to convert at different times tells you the story of your store’s performance. This information helps guide decision-making as you figure out the best timing for marketing campaigns and know when is the best time to attract a large number of visitors. Custom reporting is here to help you get the metrics that matter the most to your store. Meaning once your website traffic reaches a certain limit, the data then becomes a guess rather than factual. Google Analytics is extremely limited when it comes to sampling your data. 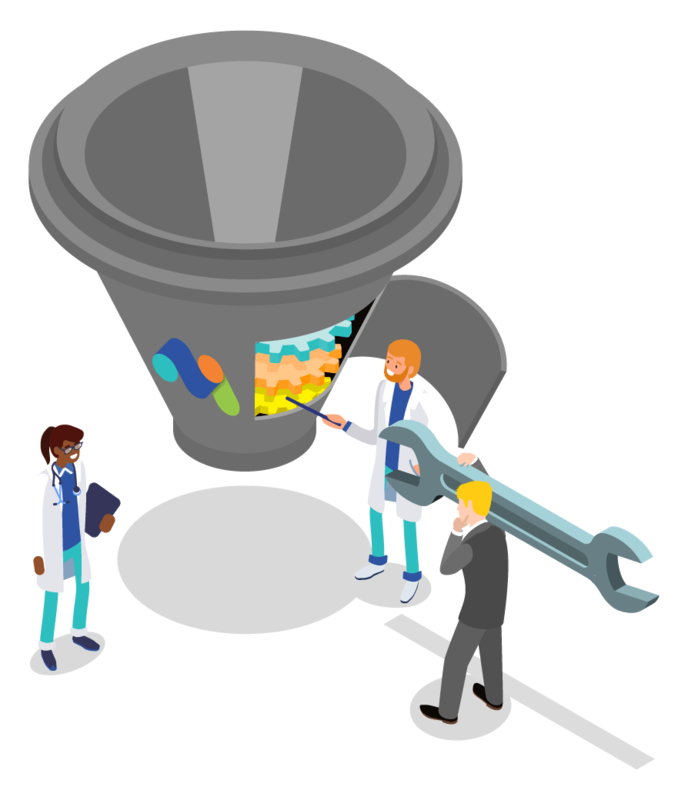 At Matomo, we believe all data should be reported 100% accurately, or else what’s the point? 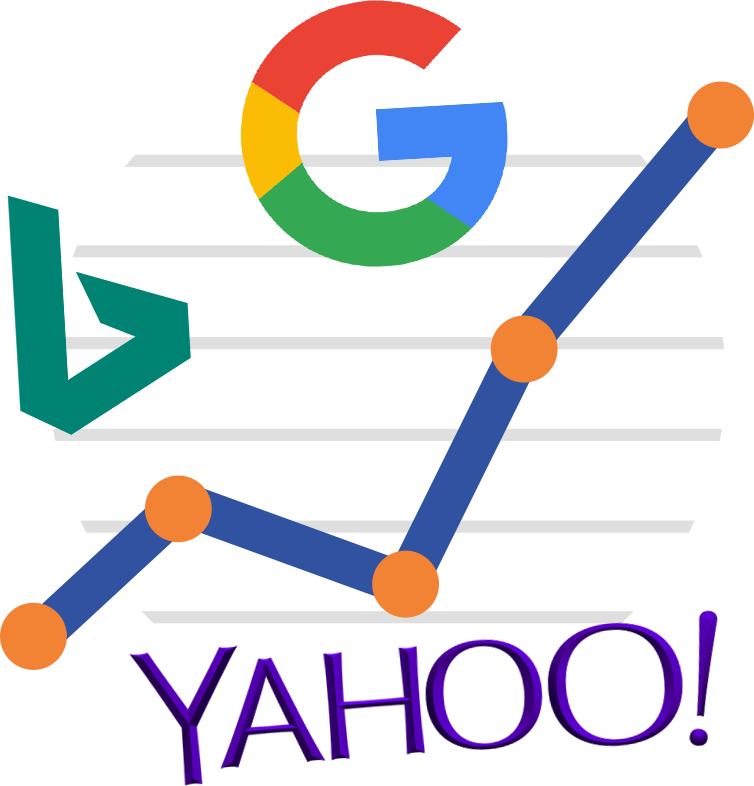 If you think about how 91% of people won’t click past the first page of Google search and that the top 3 positions in Google search get over 60% of all traffic (source: Search Engine Watch), it becomes clear that not being found in searches could be disastrous for ecommerce and online stores where most of the revenue is generated from the website. How effective is marketing in bringing in sales? 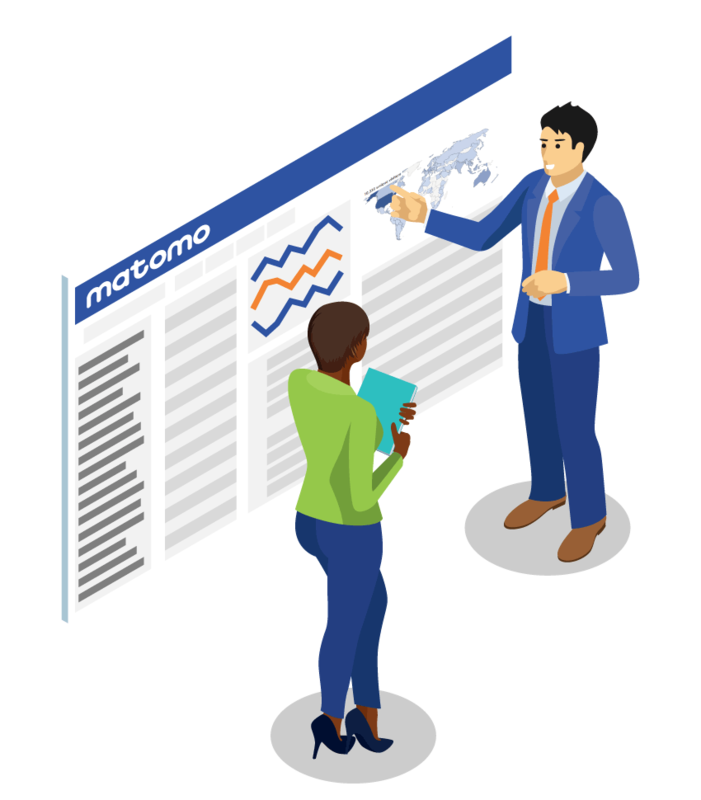 Campaign tracking in Matomo Analytics lets you track how efficient various marketing campaigns are in bringing visitors to your website (visits, page views, etc. ), how well these visitors convert and how much revenue they generate. With Campaign Tracking you can track the performance of every single ad you create, every social media post, every link in your edm; which lets you see exactly which messaging and content is resonating with your audience. You can use this to track additional custom data from your visitors and the actions they’re taking (like shoe size or how they heard about your website etc.) and visualise the reports of how many visits, conversions or page views there are for each custom dimension. This allows you to gain useful insight into variables like the age of users, gender and start being able to analyse their different behavioural patterns, which is incredibly valuable for ecommerce and retail sites. Segmentation – Drill deeper into the data. For example, say you see in your custom reports that the city Berlin is performing really well but want to dig in and learn why. By creating a segmentation for Berlin you get the chance to focus entirely on that city – figure out how your social profiles are working for Berlin, how heatmaps looks for it, what the conversion funnels looks like etc. Hone in on all the stats relevant to that particular segment and target them more effectively. 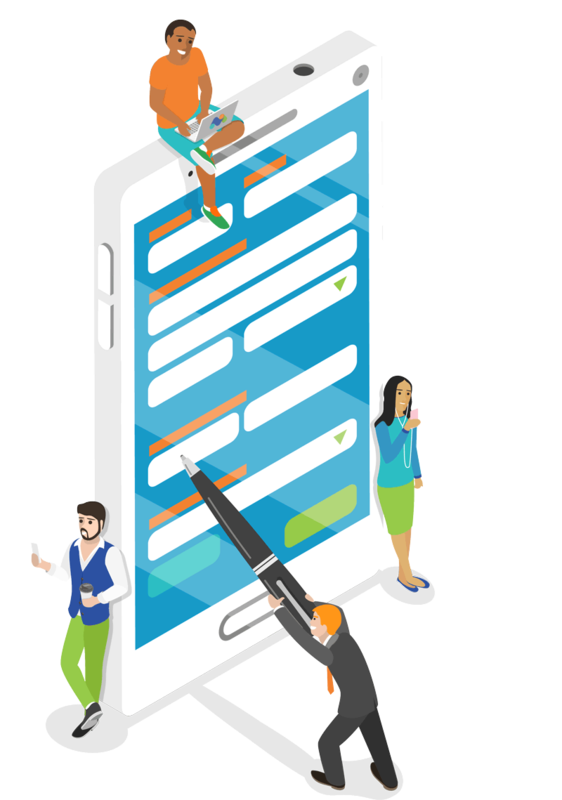 Visitor Profiles – helps you to understand your visitors’ individual behavior by summarising every action and assigning it to their own profile. You can also create user IDs for each profile to keep track of any customer that you feel is valuable to your business.